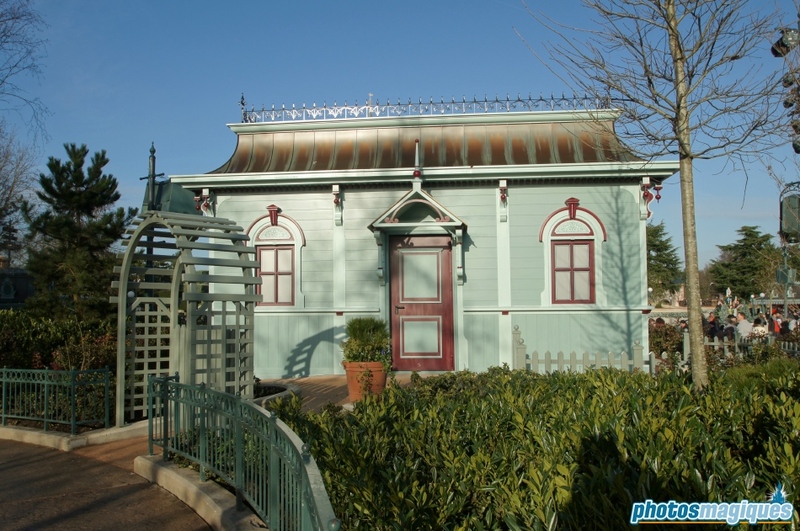 This little Main Street house is actually the control booth for Disneyland Paris’ all new night-time spectacular for the 20th Anniversary celebrations. 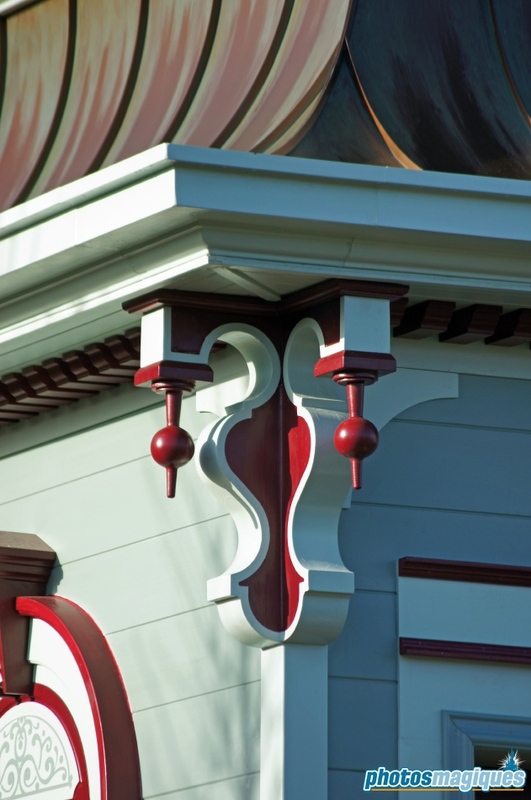 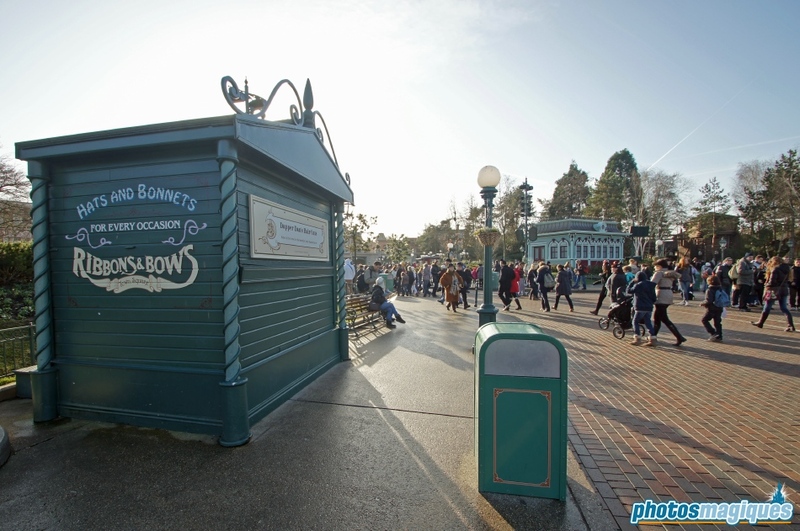 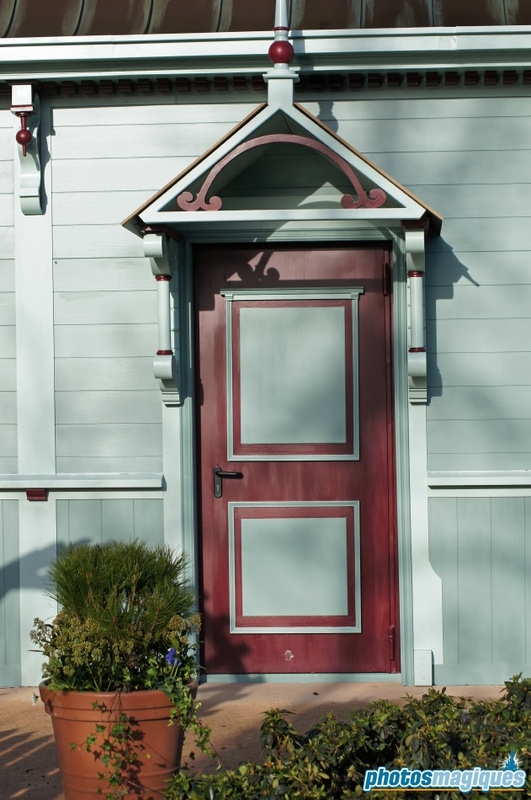 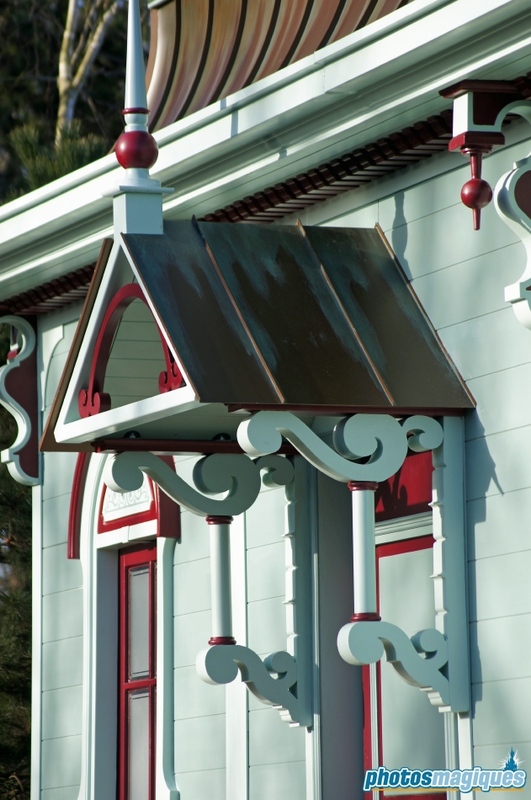 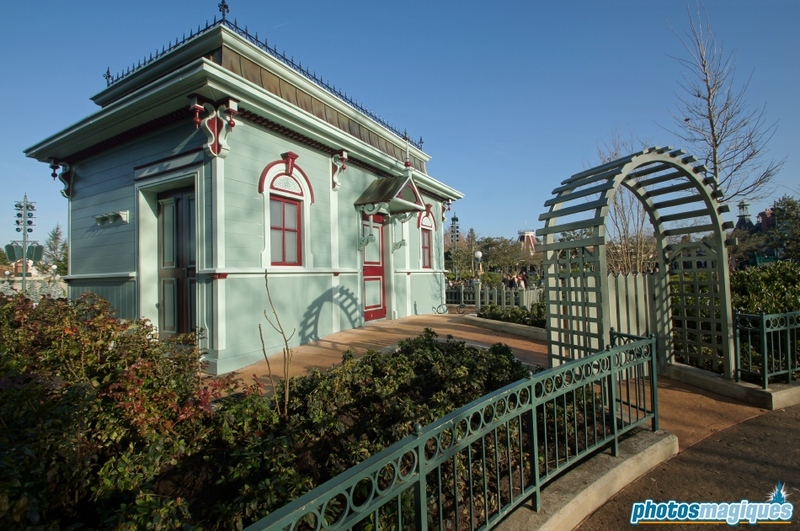 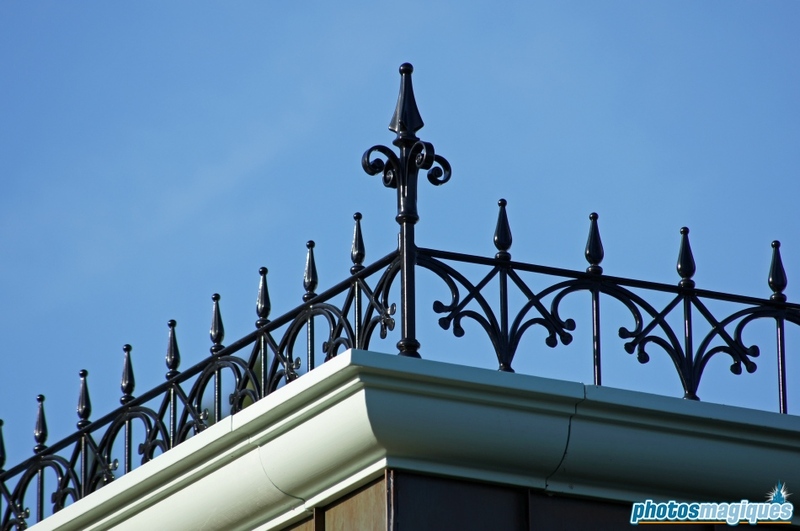 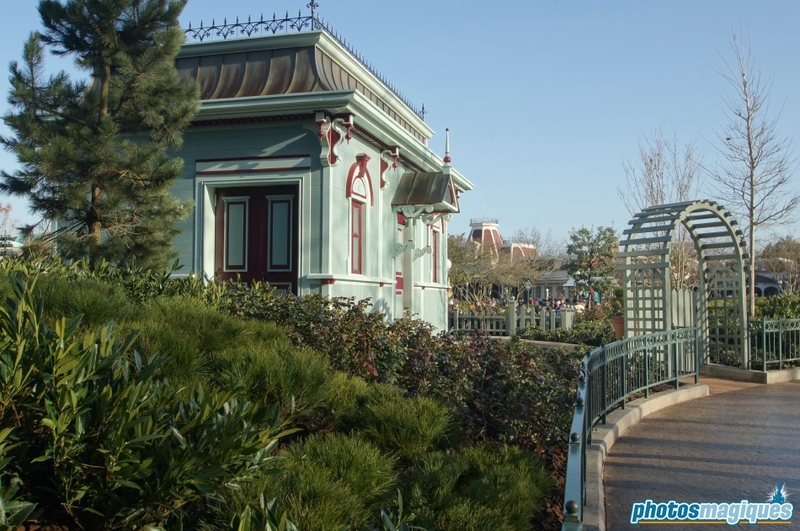 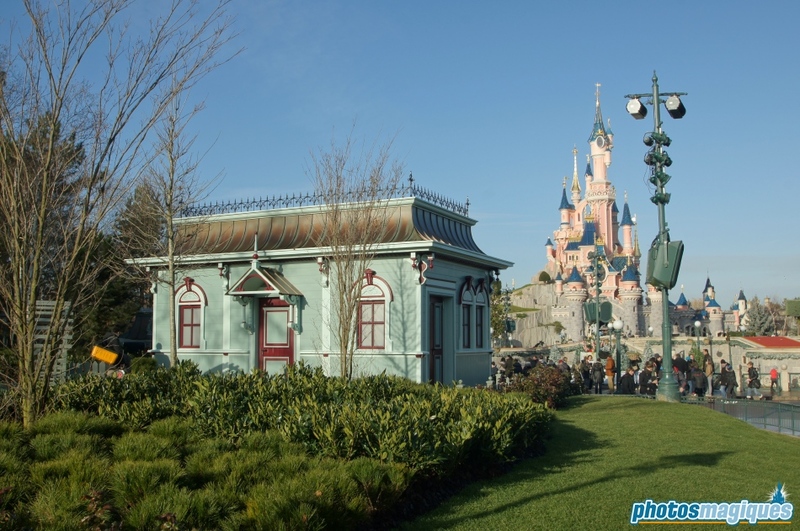 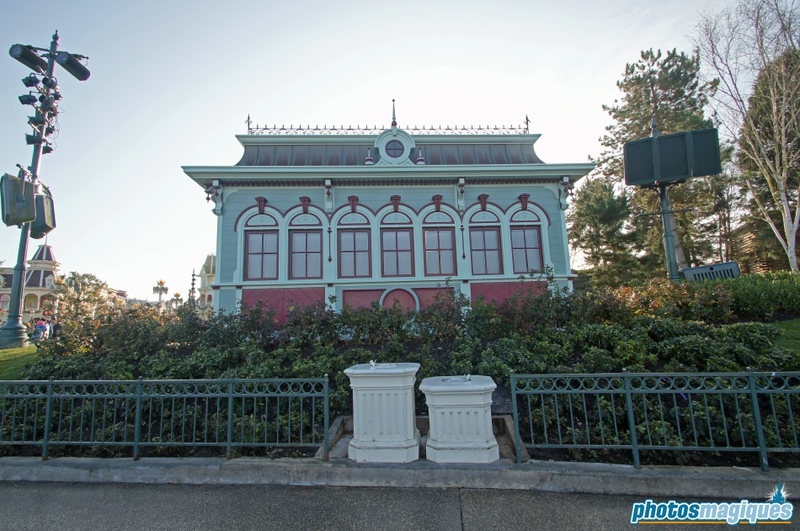 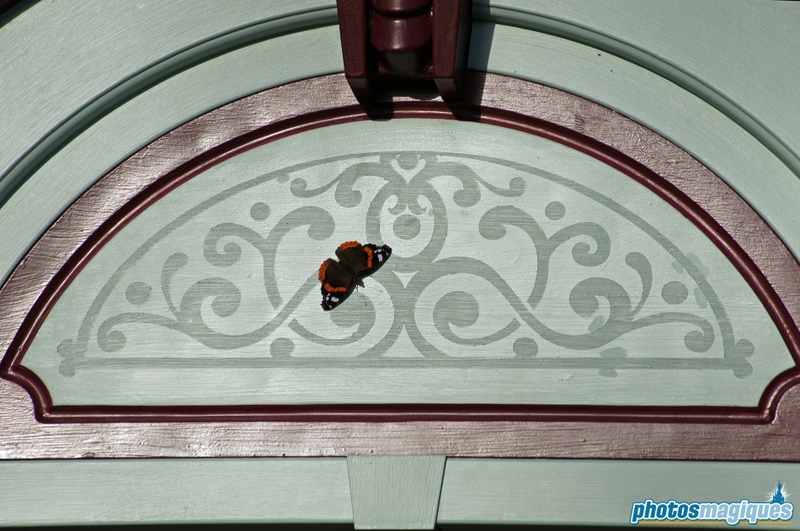 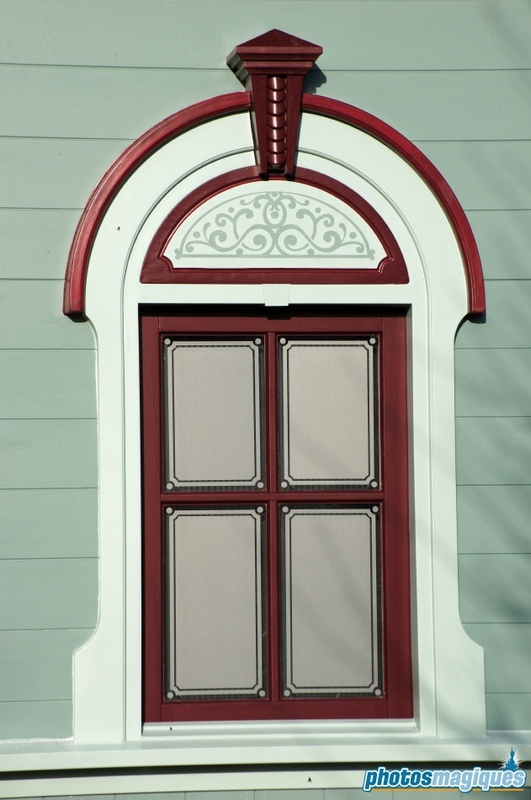 It is constructed in a planter near the Frontierland entrance and resembles a small house with garden. 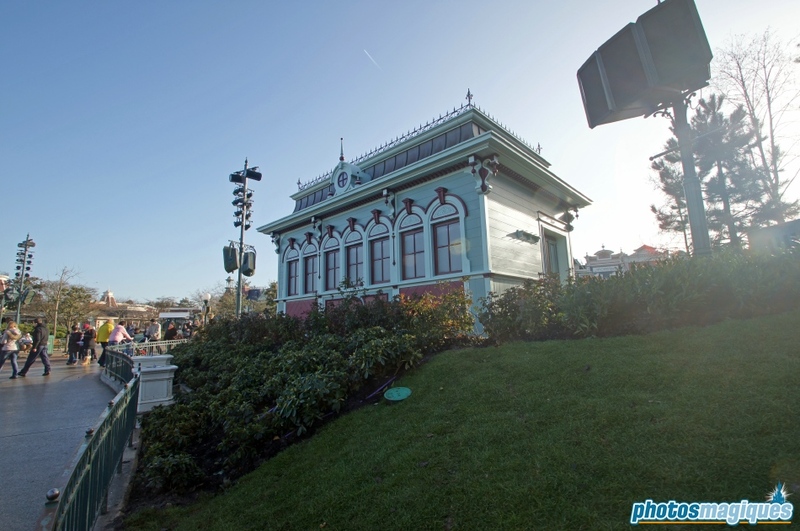 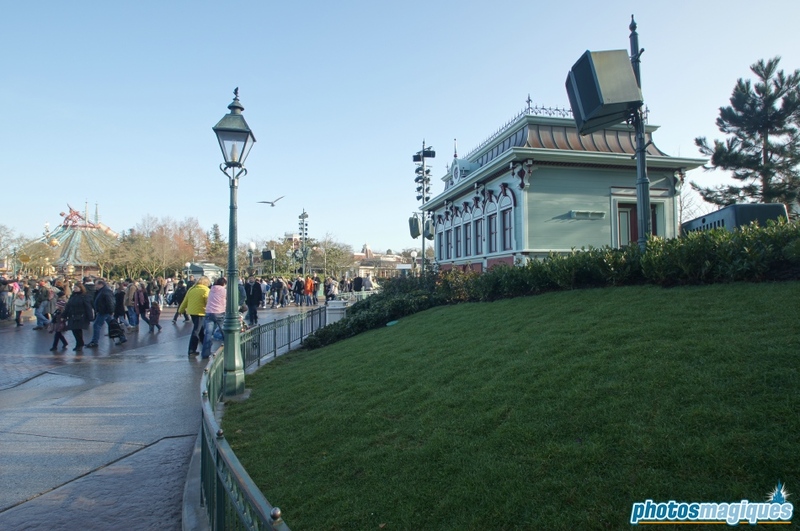 This all new themed control booth will replace the small and bare one near Plaza Gardens Restaurant.